Security gates, metal detector, walkie talkies, bracelets, drones, X-ray scanner. 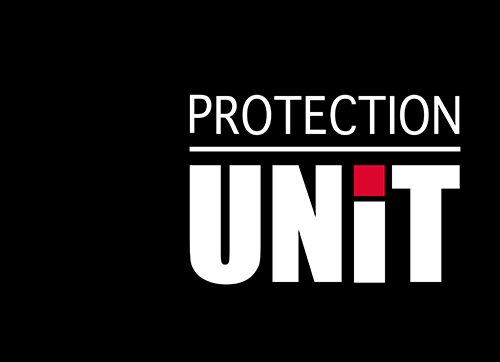 To ensure optimal security for your events, Protection Unit can provide you with latest generation security equipment. Our security gates can be fully dismantled and transported. 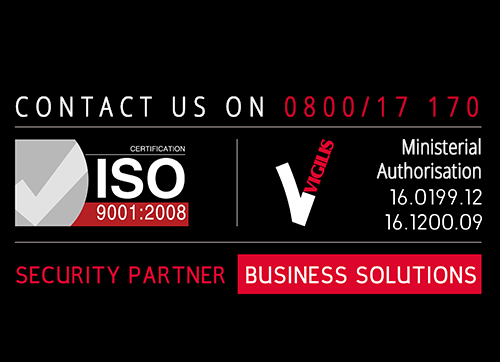 They are an ideal complement to the access controls carried out by our security guards. The gates make it possible to reassure your visitors and to save time by avoiding the creation of excessively long queues. We can also equip our security guards with portable metal detectors. During an event, communication between the organiser and the different security and emergency services, etc. is critical. To ensure you have effective and easy communication with all of these services, we can provide you with Kenwood radios equipped with secure frequencies. 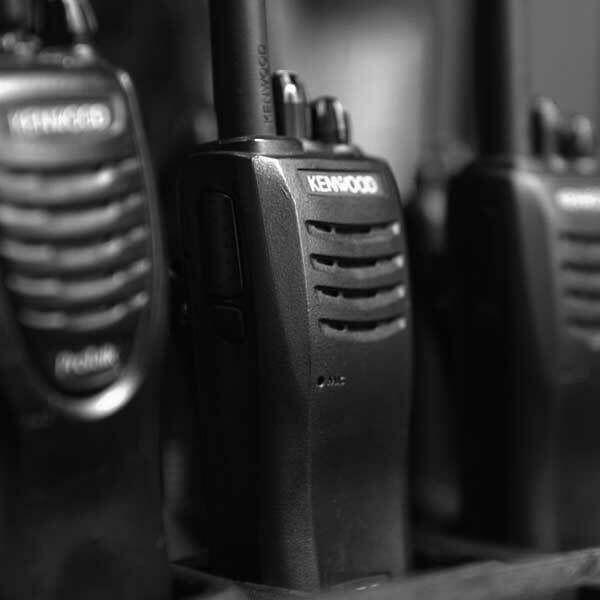 For events taking place on large-scale sites, Protection Unit also works with radios using the ASTRID network. 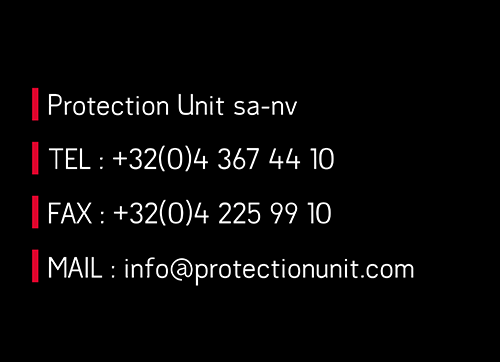 Protection Unit has a machine that produces bracelets. These bracelets are fully customisable and useful for designating the different areas to which your visitors will have access. We can also provide you with camera-equipped drones, in order to monitor your site. Drones provide real added value to the work of our security guards, who can use them remotely. Our drones can be programmed to perform patrols on your sites or to check that everything is normal following the triggering of your alarm system. The piloting of a drone also enables our security guards located in a control room to have an aerial view of the site that they are monitoring, and therefore to monitor the movements of crowds or the start of incidents in order to prevent and facilitate the work of our response teams on the ground. For effective access control and to minimise risks, we also have transportable X-ray scanners that we can install on your sites.